Productions staged by iotheatre cast the audience as the star performers. Reawaken your imagination and become a member of the community! 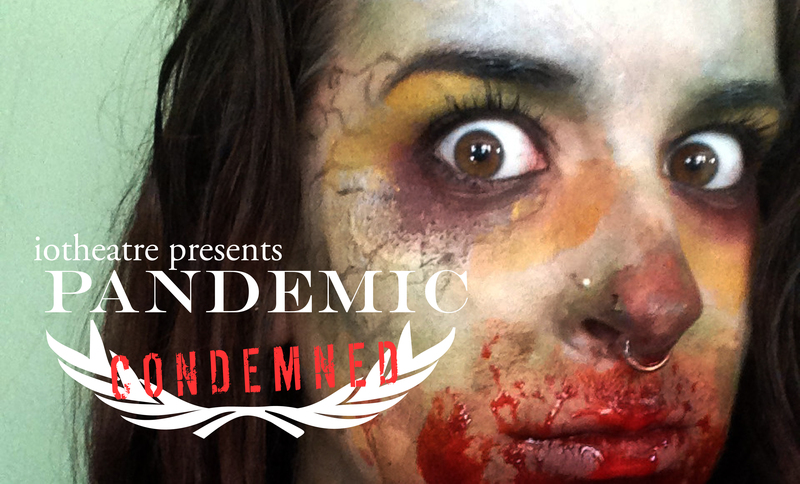 The zombies of Pandemic: Condemned are returning to Somerville this October 22 and 29. The show is bigger, better and more heartpounding! Elyse Rivera, lead makeup artist for Pandemic: Condemned, gives some quick pro tips for a killer zombie makeup. 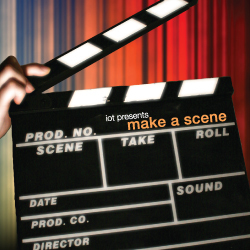 iotheatre is bringing the fun of improv to your next event, so get ready to take center stage and make a scene with your friends.